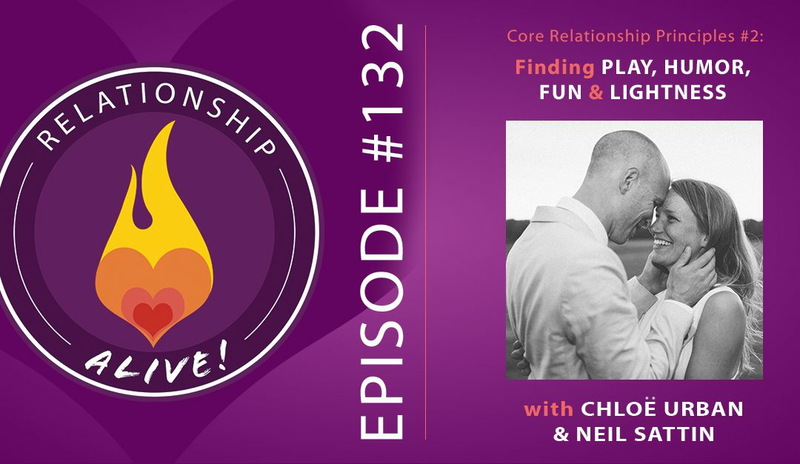 How do you bring playfulness, laughs, and lightness into your relationship? And why is it so important? 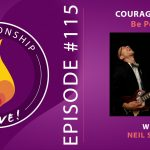 This is the second episode of our “Core Relationship Principles” series. 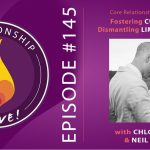 Chloe Urban and Neil Sattin cover exactly why it’s so important to foster the fun in your relationship, and to not take everything so seriously (even the serious things). 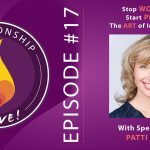 We also cover how to jumpstart this energy in those moments when it seems to have disappeared. 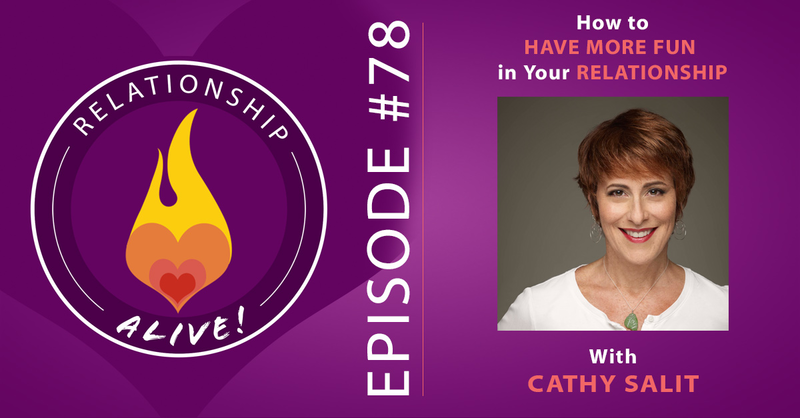 After listening, you’ll have some practical strategies for having more fun in your relationship. 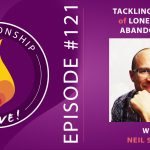 Also, here is a link if you’d like to listen to our first episode in the series, covering how to support each other without becoming co-dependent. Along with our amazing listener supporters (you know who you are – thank you! ), this week’s episode has two exciting sponsors. Please visit them to take advantage of their offers and show appreciation for their support of the Relationship Alive podcast! RxBars are one of our favorite snacks. They’re healthy, high in protein, and made with simple ingredients that you can pronounce. Plus, they’re really tasty, without any added sugar, gluten, soy, or dairy. RxBars are offering 25% off your first order, if you visit RxBar.com/alive and use the coupon code “ALIVE”. Check out Chloe Urban’s website!